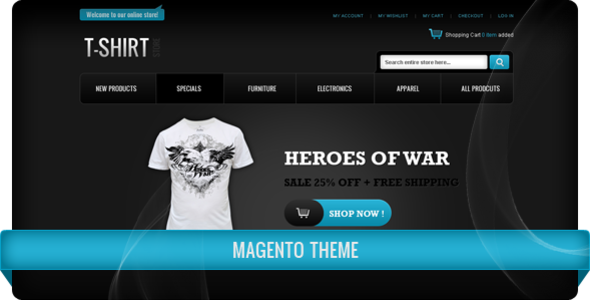 Magento is the best eCommerce software, well architected and well designed too. 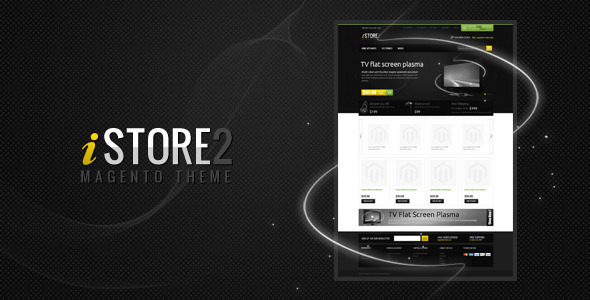 You can easily customize it and change theme according to your needs. 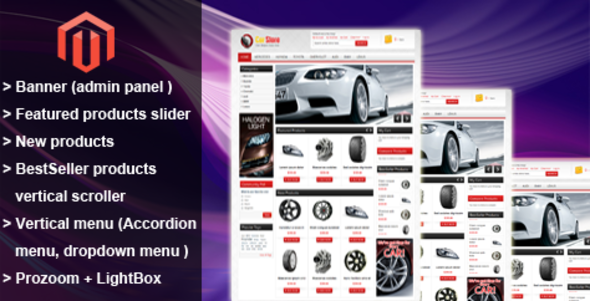 If you are about to launch online store, all you need is hosting, domain and Magento script with unique theme. 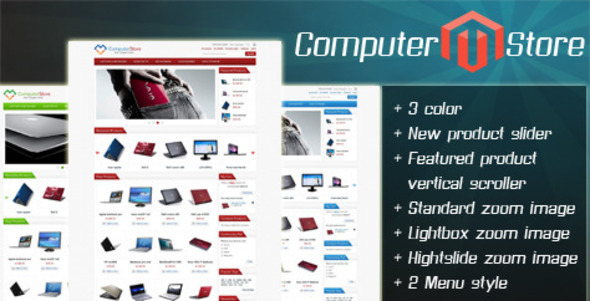 Therefore today we have gathered the best Magento ecommerce themes for your online business. Some of these Magento templates are cheap and some are expansive, but if you really want to make business don’t go for less price, just go for the best design. 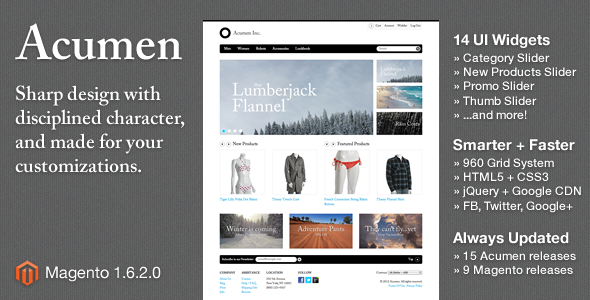 some really nice ecommerce web design themes, thanks a lot for sharing. 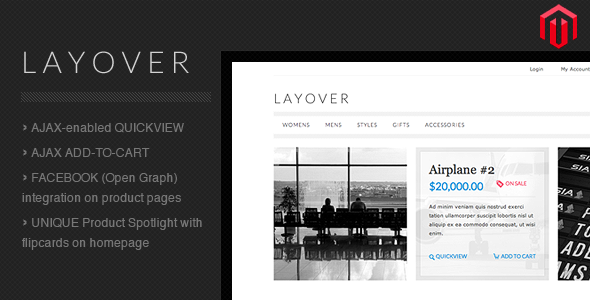 I think even when designing a site from scratch, it’s always good to look at good quality themes for inspiration. Mike.